See how Karli’s daughter Adaelle turned her birthday into a freezer cooking party! Adaelle’s friend had a mother who was battling cancer, so she decided to turn her birthday party into a freezer cooking party to make meals for the family. 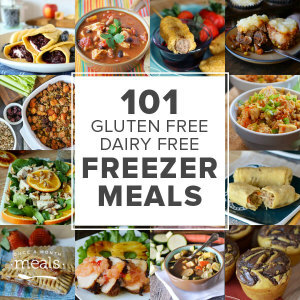 💓 The family had both a gluten and dairy allergen in the family, and Karli and her friends were able to prepare meals for them to meet their dietary needs. You can also have freezer cook with friends for a great girls night, see more in part 4 of Karli’s story! 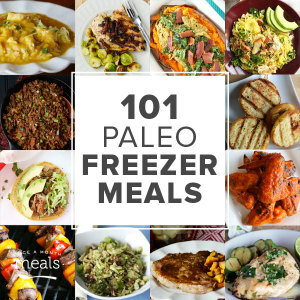 Simplify your Paleo diet by stocking the freezer with Paleo Freezer Meals! Here are 101 - choose a few and make your own custom meal plan.